The Installer app is a clever addition to the Chargifi platform that is available on Android/iOS. This app consolidates our extensive knowledge gained from deployments around the world, ensuring transmitters are installed in compliance with each manufacturer's warranty and optimizing the end-user experience. 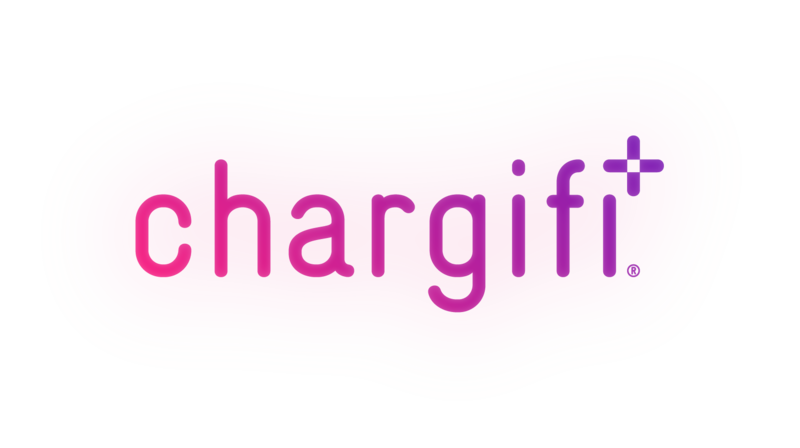 The app guides teams of installers through pre-assigned installation jobs, walking them through the installation of each physical wireless charging transmitter, and ensuring each transmitter is fully functional and properly connected to the Chargifi platform. Managed service providers can expect fewer installation errors, minimised return visits, and simplified installer training because of this digital tool.